Want to know the latest procurement growth and adoption trends in Europe? How about service provider positioning, and solution characteristics of Europe-focused contracts too? You can find all of that in the new report by Everest Group. 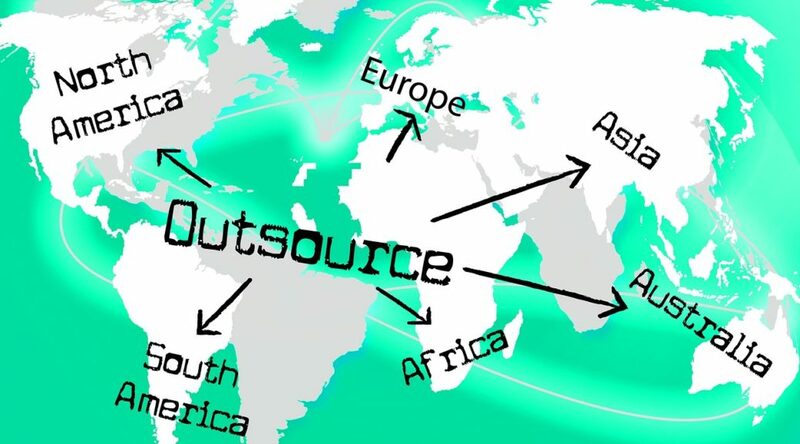 Rajesh Ranjan, Partner and Head, Business Process Services Research, Everest Group, comments: “Europe is the second largest geography for Procurement Outsourcing, and service providers have had to ‘up their game’ in the wake of intense competition to grab new opportunities. The multi-process PO market in Europe currently stands at US$610 million, which is nearly one-third of the global PO market, and showed 13 per cent Year over Year (YoY) growth in 2013. United Kingdom is the largest geography within Europe with a 50 per cent share. However, the service provider landscape is in stark contrast – various regional players have a more prominent standing and some of the global BPO players are yet to grab a sizeable share in Europe. In the wake of intense competition, service providers are enhancing their capabilities to grab new opportunities in Europe. This confluence of competing forces is shaping the market in various interesting ways. A total of 16 PO service providers were analysed using the PEAK Matrix Assessment based on Performance (P), Experience (E), Ability (A) and Knowledge (K). These included: Capgemini, Genpact, GEP, Infosys, Optimum Procurement, Proxima, Wipro, and WNS to name but a few. In the report three PO service providers achieved the highest tier “Leader” recognition – they were: Xchanging, Accenture, and IBM. These “Leaders” were classified as having the largest PO market share and were positioned the strongest performers in their ability to deliver services successfully. Leaders outperform other players across nearly all the metrics assessed. In addition to market success, the classification was also captured through four sub-dimensions: scale, scope, technology, and delivery footprint. Read more: the report is available to purchase now from this link. Previous PostRolls-Royce accused of ‘buying the business’Next PostSpend Under Management – What does that even mean?